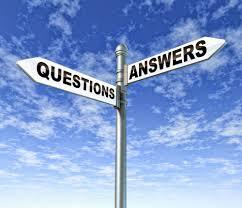 This week is the opportunity for the students to ask questions and we answer them. As well on the side, the competitors got to drill their moves for the nogi competitors under Igor supervision. Some of the questions were what to do when the person goes on their side to avoid the pin, guillotine. I am adding a video of triangle defense as well. On Thursday, we taught IBJJF competition to the whole class. 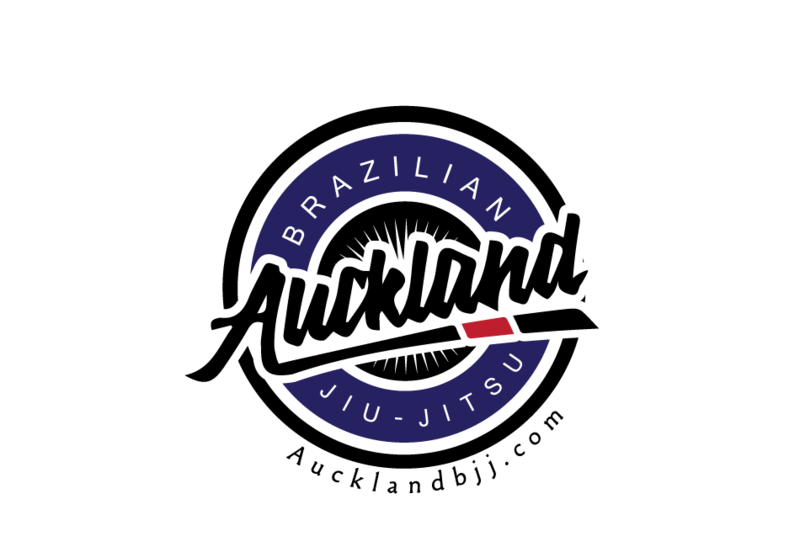 Next week, we will be doing competition training, single leg takedown and arm drag.